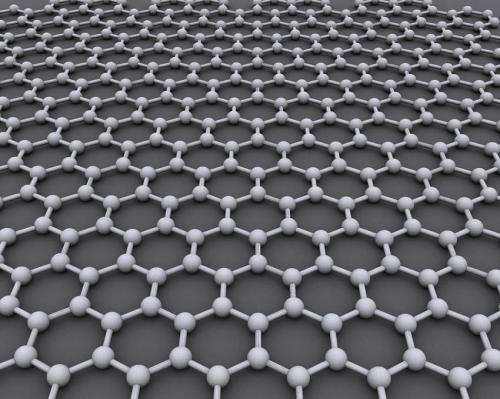 Since the discovery of graphene about a decade ago, scientists have been studying ways to engineer electronic band gaps in the material to produce semiconductors which can create new electronic devices. A team of researchers from Yale-NUS College, the Center for Advanced 2D Materials and Department of Physics at the National University of Singapore (NUS) and the University of Texas at Austin (UT Austin) have established a theoretical framework to understand the elastic and electronic properties of graphene. The findings were published in February 2015 in Nature Communications.